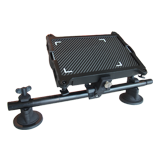 With the need to always reduce the inspection time to the strict minimum, the NDT world is slowly reducing its dependency on films and jumping straight into the Digital Radiography (DR) revolution. 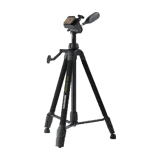 While saving tremendous amount of time and money not developing films, digital radiography also enables you to edit, record and send your inspections to whomever, whenever and wherever you want. 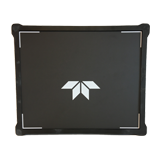 For the first time ever, Teledyne ICM and Teledyne DALSA, two of the most advanced x-ray solution providers in the world, unite forces and reveal the first ever ground-up design, fully-integrated portable digital x-ray solution. 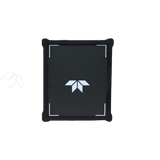 By focusing on the end-user as the starting point of this incredible collaboration, we created a high-tech digital x-ray solution entirely designed around you! 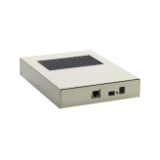 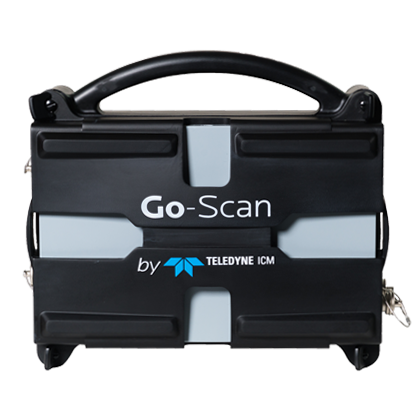 Featuring Teledyne DALSA’s high-resolution CMOS detector, and the lightest portable x-ray generators on the market, Teledyne ICM’s CPSERIES, the GO-SCAN solution is without a doubt the all-around NDT solution when it comes to image quality, ease of use, handiness, and reliability. 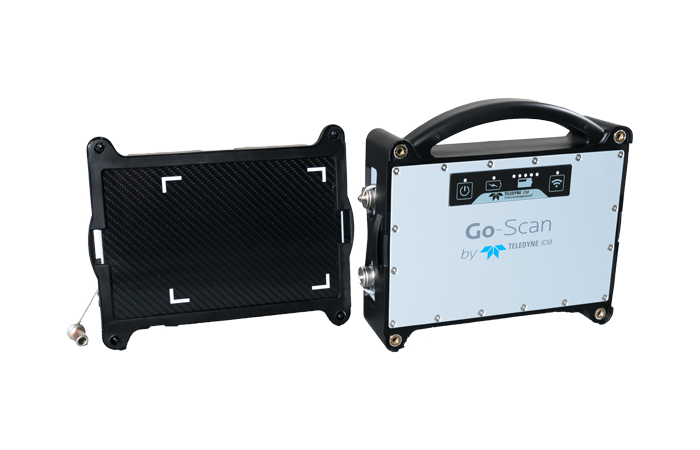 With a resolution going down to 49.5 µm, and a total weight of 3.5 Kg, the GO-SCAN detector is the perfect digital radiographic tool for applications ranging from inspections of alloy material in the aerospace industry, to steel pipes in the oil & gas industry, to delicate fabrics or artefacts in the art world.